Home Event Davido’s #30BillionConcert in Lagos: Here are 5 Reasons Why You Shouldn’t Miss the Epic Affair! 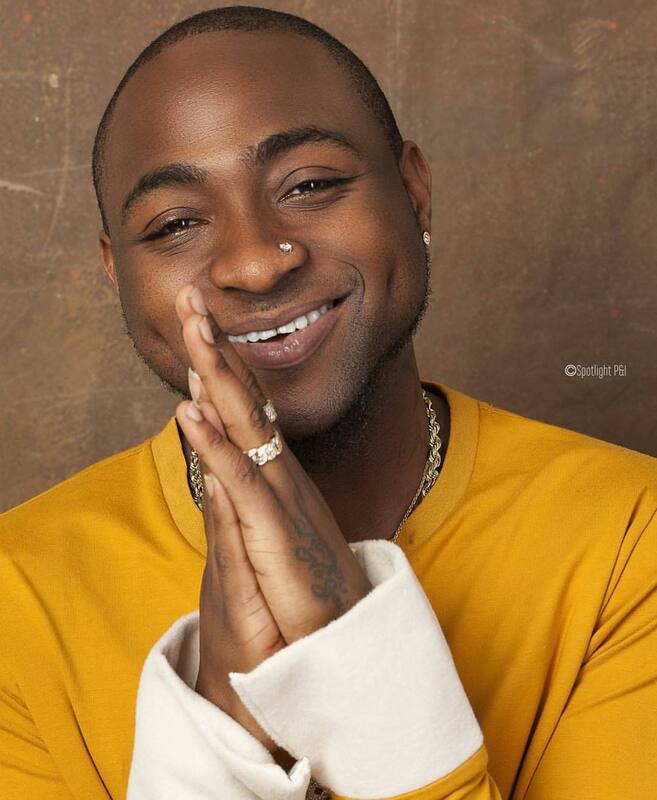 Through his social media posts for #30BillionConcert so far, Davido has assured fans they will witness epic and unexpected performances. 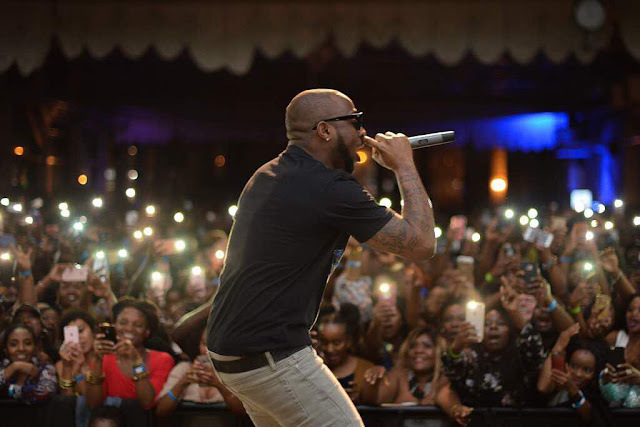 Now, that is more than enough reason to be at the show – considering the level at which the star goes to surpass every other entertainer of his time. 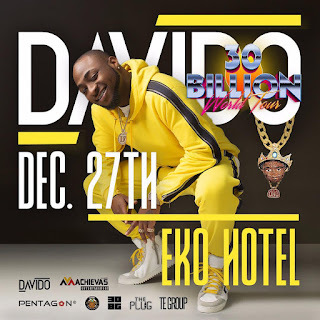 Inside sources reveal #30BillionConcert will record rare feats; as Davido has been working relentlessly to ensure a concert that will be talked about through history. 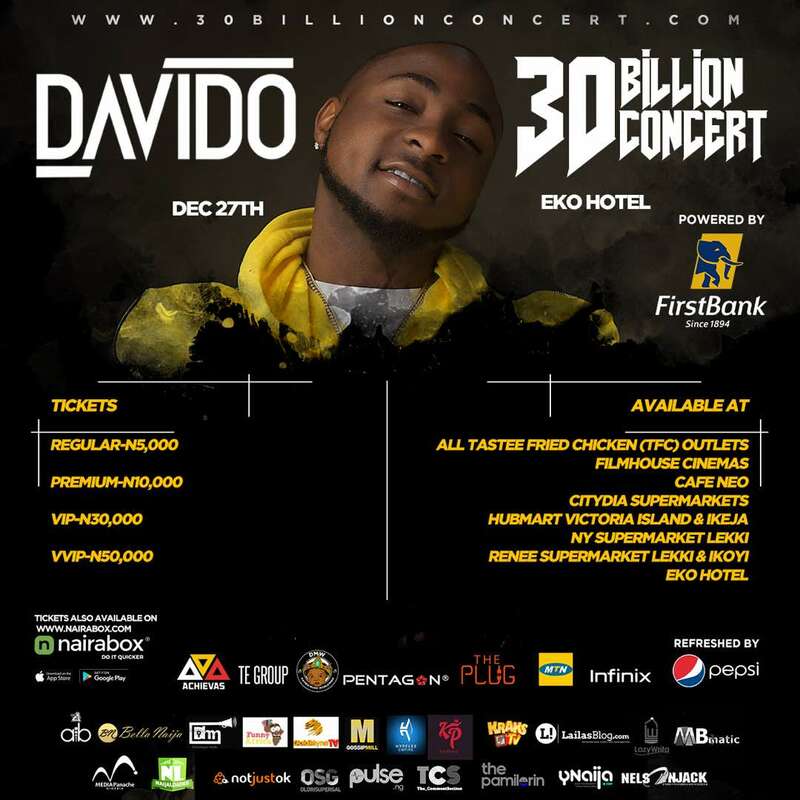 With all these being said, you can be assured #30BillionConcert would be the talk of the town and should be the highlight of your celebration this season. 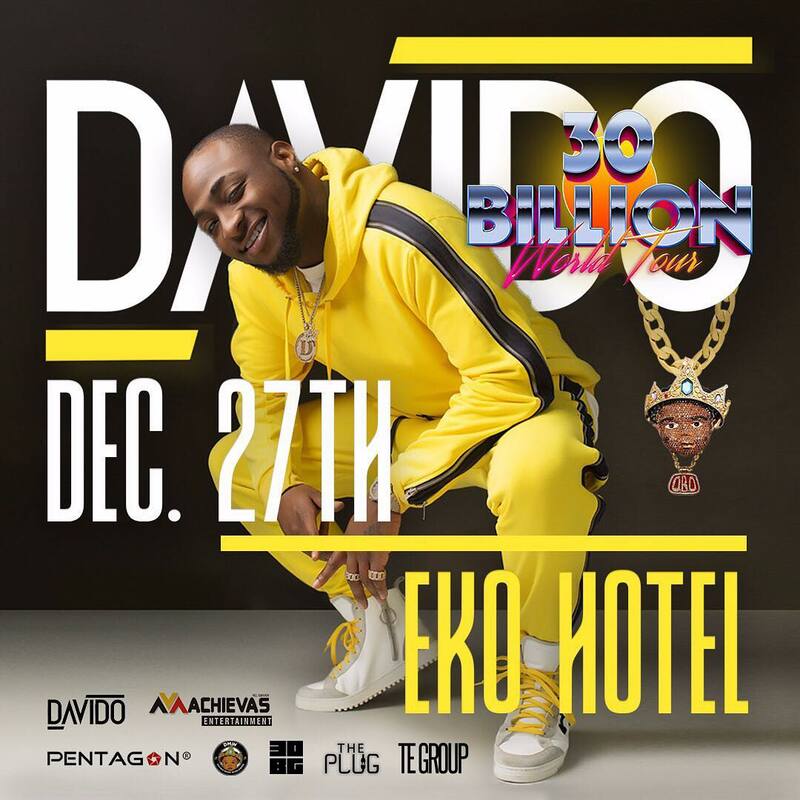 To book tables, call 08080805809.